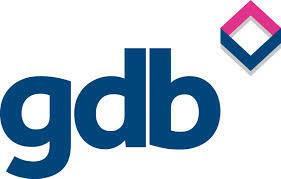 Did you attend the GDB Speakers Conference? I was so impressed with it, an event truly worthy of the Gatwick Diamond Business name. Entitled Challenging Business Practices, we had four really interesting & engaging speakers. I wanted a share a nugget from each of them for you. It started with a new concept to me: Unconscious Bias – where the images & messages we see all the time help to shape our thoughts & influence our behaviour. Then the youngest British woman to climb Everest talked to us about Motivation. What usually stops us achieving is not that something is too hard, it’s the fear of failure. – Maker – innovations in production, e.g. 4D printing. – Sharing – the sharing & full utilisation of equipment & assets. – Circular – getting away from the linear extract-use-dispose model & promote the reuse of materials, which are becoming scarce & expensive. – Experience – instead of buying stuff, we now want experiences. Lastly the Hostage Negotiator told us to Listen! This is especially important for networking & sales. Listen & keep the conversation going- that’s where the details are. What did I take away from this?  How is it relevant for my company Eshcon & for GDB? Firstly we need to look at our business practices in a new light. Is it now Business as Unusual? Think about risks & opportunities for our businesses & what the future may hold. Innovation is key to thinking big, but you’ve also got to have a more systemised approach. Milestones – set goals & plan the journey. Momentum – keep going, fail fast & learn from your mistakes. Morale – enjoy it & you can do it!